New York Times columnist & author of the acclaimed memoirs, Intern & Doctored. For many years and across many cultures, the heart was thought to be where our emotions resided. Today we know that the heart is not the source of our emotions. And yet more and more, the field of medicine is coming to understand that the connection between the heart and the emotions is an intimate one. In other words, it is increasingly clear that our hearts are sensitive to our emotional system — to the metaphorical heart, if you will. 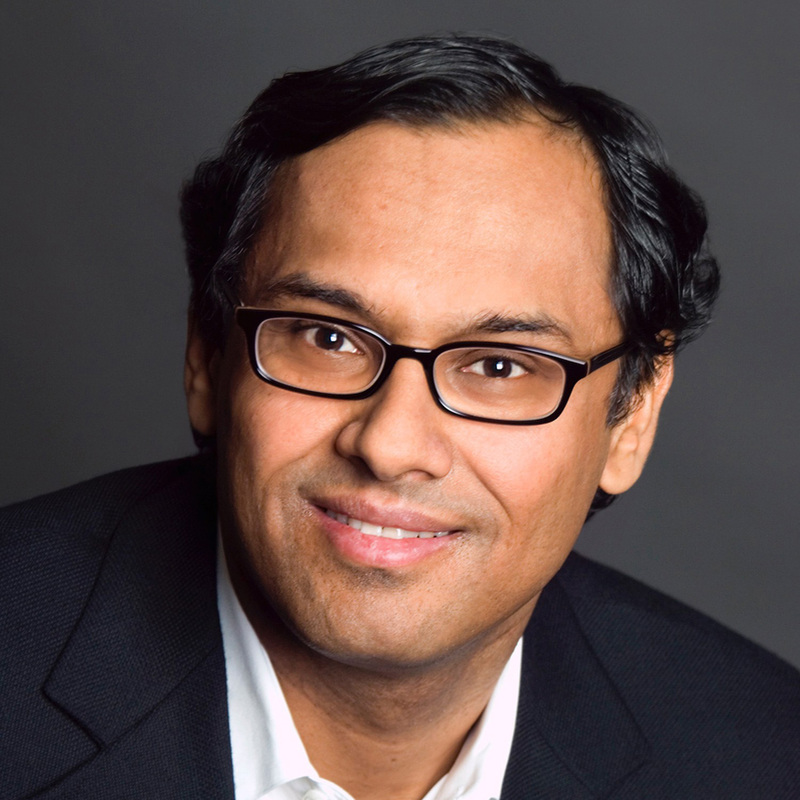 Sandeep Jauhar will speak about the many ways in which the emotional heart and the biological heart intersect, such as broken-heart syndrome, emotional arrhythmias, and sudden death. He will show that treating our hearts optimally requires treating our minds, too. 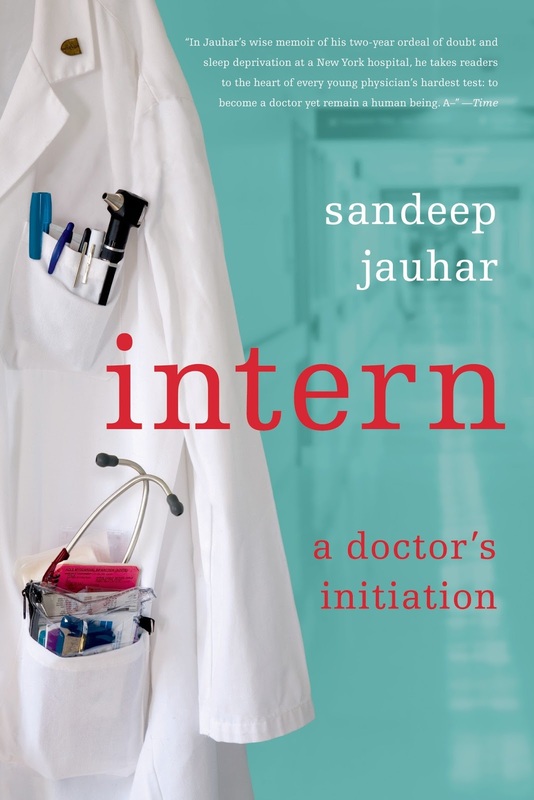 Sandeep presents a fascinating look at what really goes on in both hospitals and the minds of our doctors as part of his deeply personal mission to return meaning and moral grounding to a noble profession. Doctors feel forced to prescribe unnecessary tests and participate in an elaborate system of patient referrals just to cover costs, boost revenue, and protect themselves from malpractice suits. Sandeep shares stories where a single patient might see fifteen specialists in one hospital stay, none of which can maintain a full picture of his actual condition, and leave with a bill for hundreds of thousands of dollars. Sandeep’s mission is to bring the patient’s best interests back to the center of the conversation. Sandeep Jauhar became a contributing opinion writer for The New York Times in March 2015. A practicing cardiologist, he earned a Ph.D. in experimental physics at U.C. Berkeley before going on to study medicine at Washington University in St Louis. He has been writing regularly about medicine for the Times since 1998. In addition to his journalism, he has written two medical memoirs, both published by Farrar, Straus, and Giroux. His first book, Intern: A Doctor’s Initiation, was a national bestseller and was optioned by NBC for a dramatic television series. 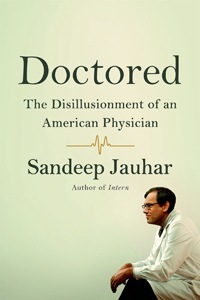 His second book, Doctored: The Disillusionment of an American Physician, released in August 2014, was a New York Times bestseller and was named a New York Post Best Book of 2014. It was praised as “highly engaging and disarmingly candid” by The Wall Street Journal, “beautifully written and unsparing” by The Boston Globe, and “extraordinary, brave and even shocking” by the Times. 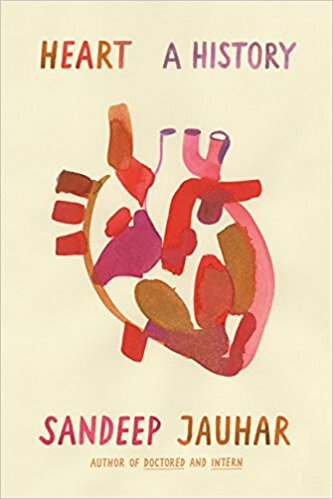 Heart: A History, his latest book, tells the colorful and little-known story of the doctors who risked their careers and the patients who risked their lives to know and heal our most vital organ. Dr. Jauhar has appeared frequently on National Public Radio, CNN, and MSNBC to discuss issues related to medicine. His essays have also been published in The Wall Street Journal, Time, and Slate. For many years and across many cultures, the heart was thought to be where our emotions resided. Today we know that the heart is not the source of our emotions. And yet more and more, the field of medicine is coming to understand that the connection between the heart and the emotions is an intimate one. In other words, it is increasingly clear that our hearts are sensitive to our emotional system — to the metaphorical heart, if you will. Sandeep Jauhar will speak about the many ways in which the emotional heart and the biological heart intersect, such as broken-heart syndrome, emotional arrhythmias, and sudden death. He will show that treating our hearts optimally requires treating our minds, too.